Friends to dream with – gift. Last week I posted about dreaming big, God-sized dreams. God gave me a dream, a ‘little’ dream that my sweet roommate is helping me make a reality. So I was journaling the other day, February 21, to be exact, and was just feeling a little frustrated and pessimistic. So I turned to a new page and starting listing things that had brought JOY to my life recently. I quickly texted my JOY-friend and suggested it…could we do it? Man, by the end of the month you’d be counting a lot of gifts. But that’s not a bad thing. We make a good team. 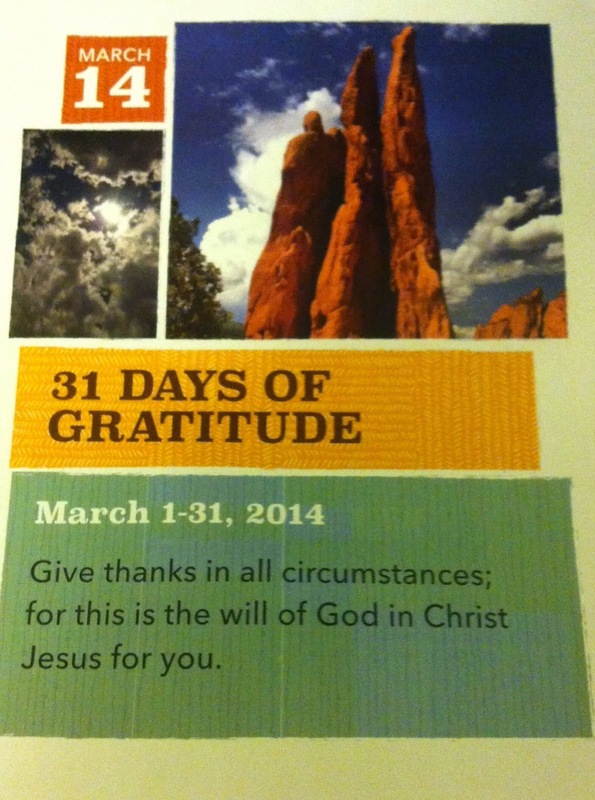 Because dreams are better when dreamt together, and so here it is: 31 days of gratitude. Starting March 1st. It starts out so easy; can you think of just one thing you are thankful for? And then it will progress, each day adding to the list. But it will train us to be looking for the gifts each day, so that by the end of it you’ll be able to list 31 gifts no problem…and you will have a JOY-ful heart and a list of 496 things you were blessed by in the month of March. It all starts with a thank you. A shift in the lens you see the world through; all it takes is looking for the gifts. Think of it as a day long treasure hunt. Please consider joining us. All it takes is a printer, a pen, and a willing heart. I don't know you, but it sounds like we might have a dear friend in common. This is an awesome idea – I'm in!